Scott Sanders Agency Farm Bureau Insurance recently made a $500 contribution to the Soaring Into the Future capital campaign to raise funds for needed improvements at the Pine Mountain Ski Jump venue. 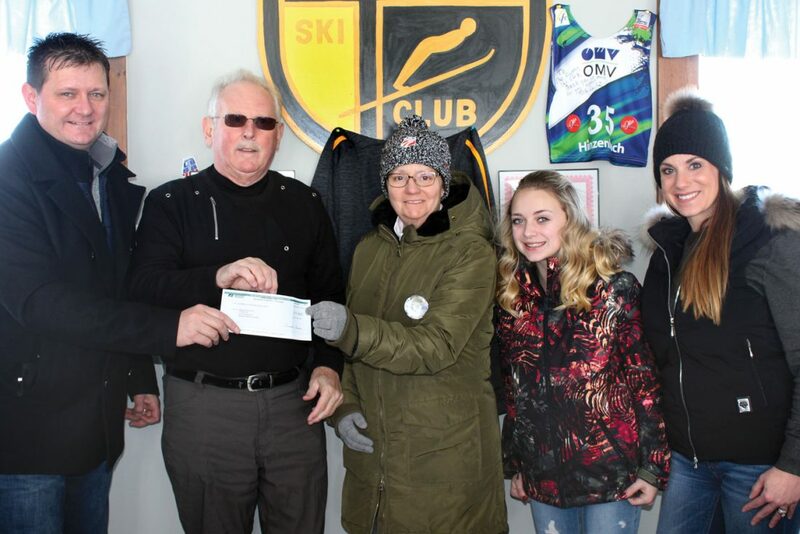 From left are Scott Sanders, owner of the agency; Nick Blagec, president of the Kiwanis Ski Club; Susie Fox, ski club correspondence secretary; the Sanderses’ daughter, Bryonna; and Shannon Sanders. The Sanderses understand how important it is to give back to where they live and work. To pass this message down to their children, Brian Nord and Bryonna Sanders, they allocated them money to decide how best to benefit the area. One organization on top of not only Scott and Shannon’s list but also Bryonna’s was the Kiwanis Ski Club. The family enjoys the ski jumps and what the event means to the community. 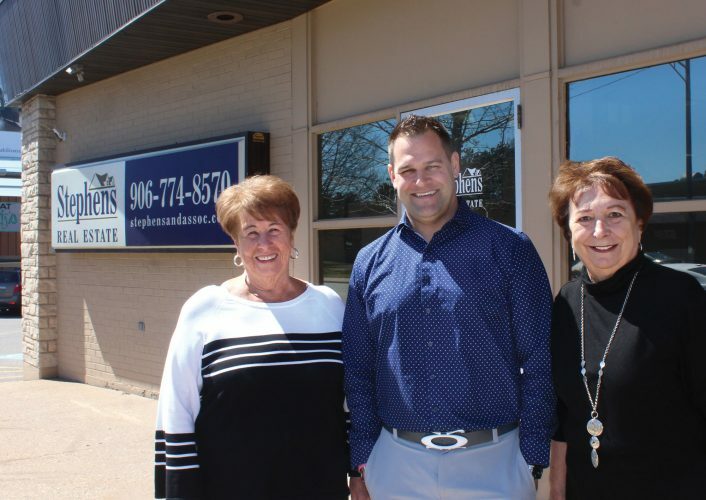 Scott Sanders would like to challenge other business owners and individuals to match his family’s donation to the Soar Into The Future fundraising effort.